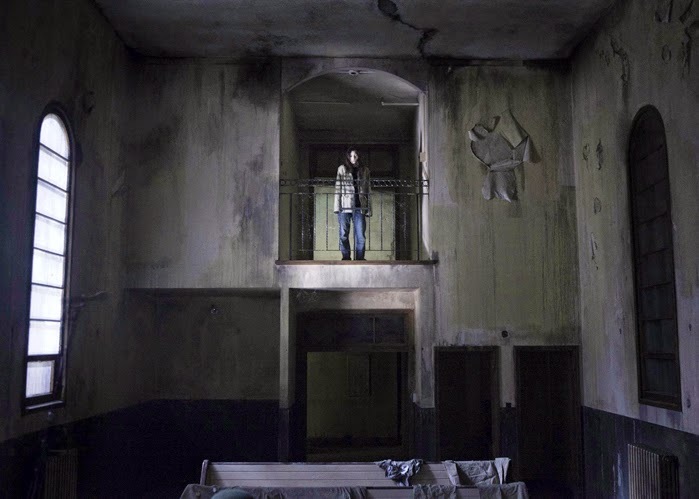 Written and directed by Pascal Laugier, The Tall Man (2012) was met with mixed reviews. 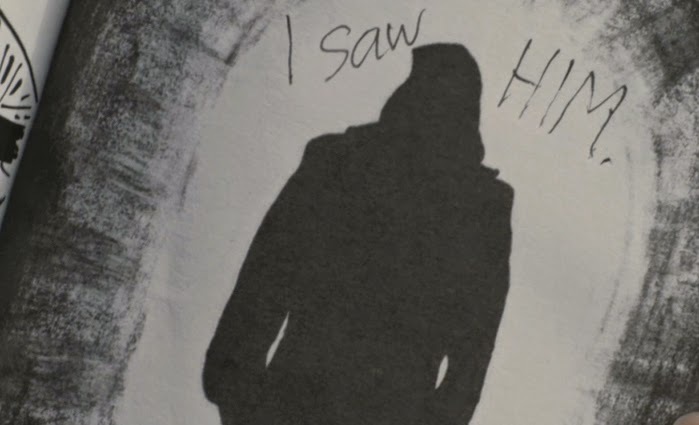 The story concerns a widowed nurse, living in a poverty-stricken former mining town where the children keep disappearing… supposedly abducted by a local legend called "The Tall Man." 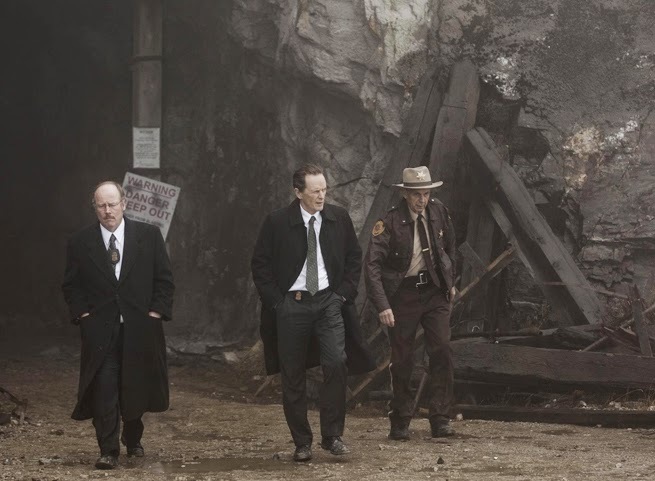 Creative and unpredictable in it's many plot twists, the storyline is full of mystery thrills and certainly keeps viewers guessing. 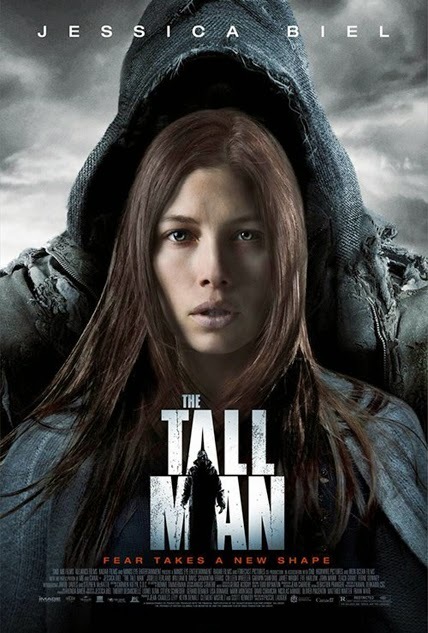 Jessica Biel delivers a great performance in the lead role. The supporting cast is good as well, including Jodelle Ferland and Stephen McHattie.